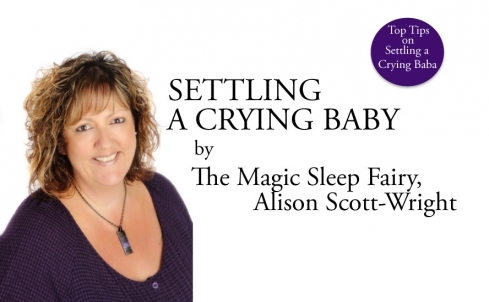 Alison Scott-Wright, known to her clients as the ‘Magic Sleep Fairy', is the author of the bestselling book ‘The Sensational Baby Sleep Plan'. You may have seen her on Channel 4's “Who knows Best?” where her sleep training methods were put to the test, with great success! 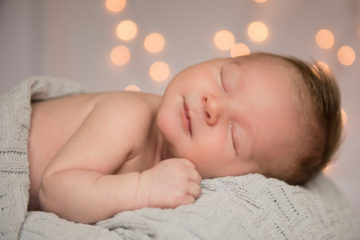 Alison is also a leading specialist in managing Reflux (an often undiagnosed condition which affects a baby's digestive system, causing pain and discomfort). She is sponsored as an Allied Health Professional to ESPGHAN, and her work is endorsed by some of the UK's leading Paediatric Gastroenterologists. 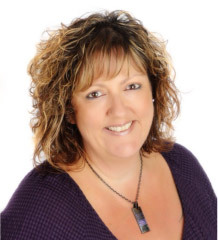 Alison can offer expert advice on recognising, dealing with and managing the symptoms of Reflux. Alison has been blessed with an amazing gift and has a ‘sixth sense' when it comes to understanding babies, which enables her to help them and their parents in a completely intuitive way. She is passionate about her work, and has helped hundreds of grateful families to get back on track with sleeping and feeding. The ‘Magic Sleep Fairy' is here to help! 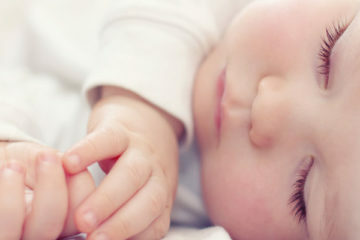 Sleep, or the lack of it, is probably the most widely written about and discussed topic within the entire range of baby care issues. 6 Top Tips for Happy Sleeping from the 'Magic Sleep Fairy'. Click for info on Alison's Sleep Roadshow this summer, tickets available on Eventbrite. 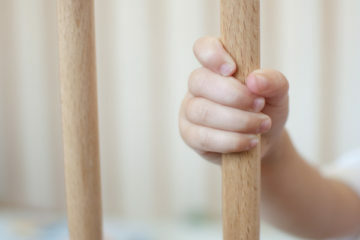 Coping with The Clock Change – Don’t Let Your Little Ones Drive You Bonkers! 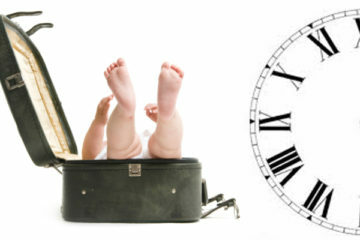 Travelling through a Different Time Zone with your Baby. There is no magical, simple, standard answer to settling a baby that is crying.